The fifth episode of the JMG Live! Music Lounge podcast featuring CeCe Peniston is now available. The vocal powerhouse and ’90s dance music icon discusses the 25th anniversary of her biggest hit “Finally,” making new music, her health and an encounter with NeNe Leakes. Plus CeCe serenades me in an unforgettable moment. Listen below to the CeCe Peniston interview and be sure to subscribe and tune in every week. 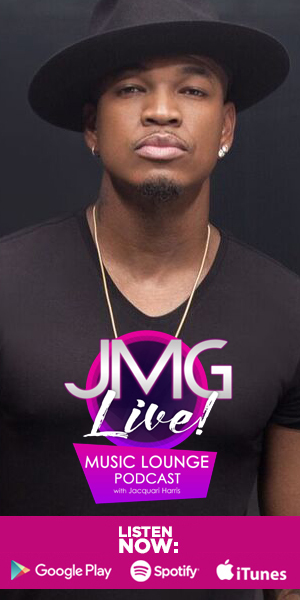 The JMG Live! Music Lounge podcast is available on iTunes, Google Play and SoundCloud.